Explore the history of Merriam, Kansas from pre-settlement to current day on this self-guided outdoor walking path which includes 12 interpretive signage stations located just east of I-35 and Shawnee Mission Parkway. Indoor meeting room with capacity for 40 with state-of-the-art technology, open catering and great accessibility (fees apply; based on availability). 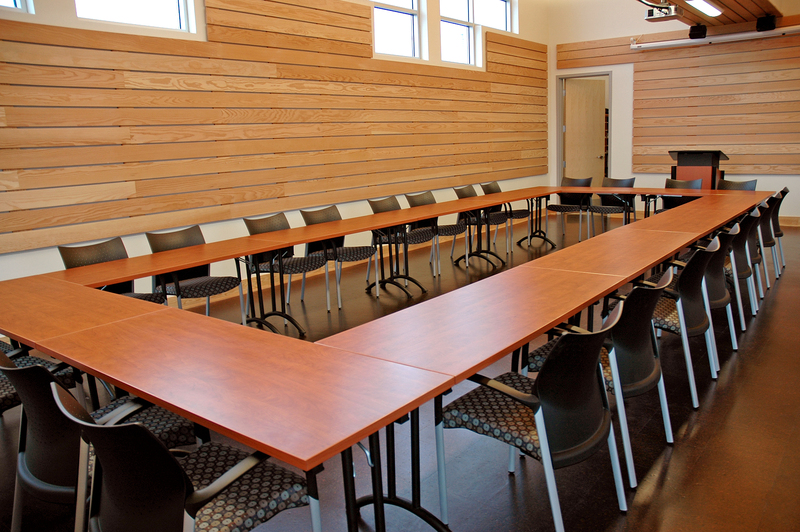 Description Full-service meeting room for business functions, trainings, seminars, corporate retreats! $40-60 per hour located just off I-35 and Shawnee Mission Parkway, minutes away from downtown Kansas City.